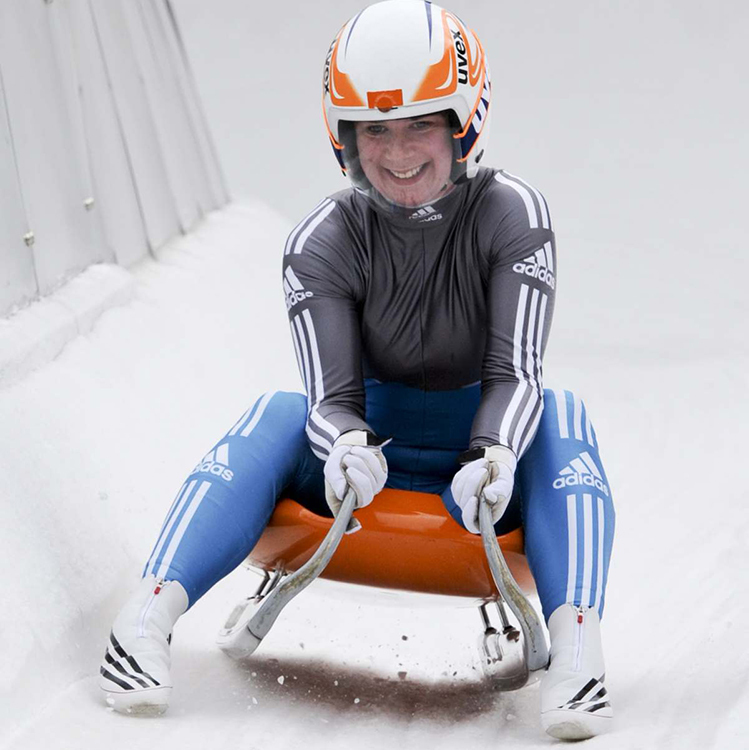 Dani is currently a serving member of the British Army, she first discovered the sport of Luge on an Army exercise in 2010. She has since slid from strength to strength, winning 4 Inter Services Military Championships and is currently double British Champion. Dani made her International debut in the Winterberg, Germany, Nations Cup 2013 and has since slid in numerous other Nations Cup races around Europe. During the summer months Dani trains full time at Team Bath along side the other two ice sports disciplines, whilst also working as a nurse in a local hospital. Outside of Luge Dani enjoys many other sports, including; skiing, wake boarding, trail running and trampolining.